Tom Lee, Co-Founder of Fundstrat Global Advisors, is standing behind his $15,000 price target for Bitcoin by the year’s end. This despite the fact that it recently fell to a yearly low of $4,250. Over the last week, industry prices across the board have fallen. 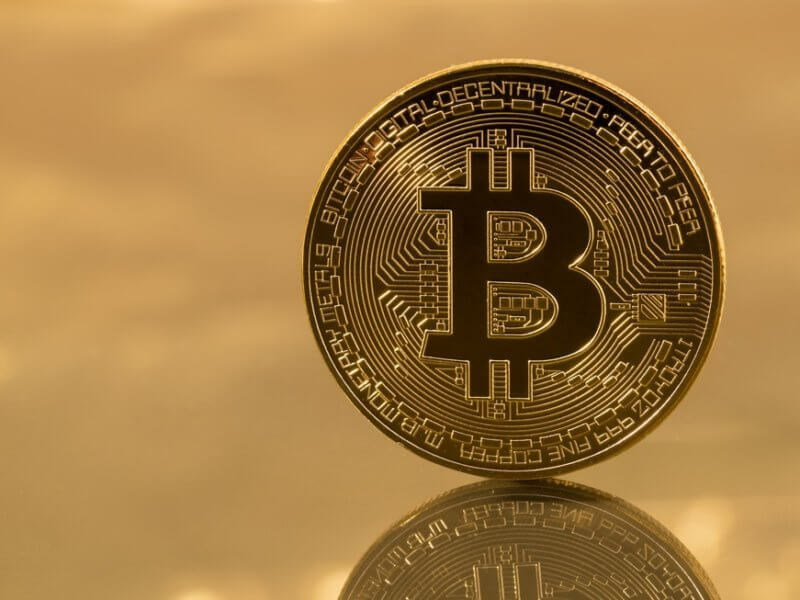 Bitcoin, which was enjoying a period of stability for several months, has seen its value drop. Earlier this week, it fell to $4,250 during a period of volatility for the market. 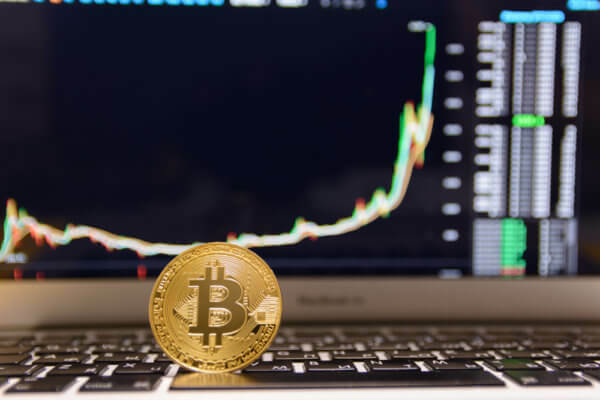 At the time of publishing, it has recovered slightly, not dropping below the $4,000 level, at $4,515, according to CoinMarketCap. Yet, even though coins across the board have dropped in price, Lee remains optimistic. Days like this, it does make me wonder about my prediction. This past few days has definitely been a negative development. Last week, the Fundstrat adviser cut his end of year price target from $25,000 to $15,000. Yet, despite the price alteration, he still remains bullish that Bitcoin will hit $15,000 by the end of 2018. In his latest interview with CNBC, he stated that increased involvement from institutional investors and regulatory oversight could boost prices. Yet, given the value Bitcoin is at the moment, if institutional investment is going to be a game-changer in the market, it needs to happen sooner rather than later. For now, the market is down compared to where it was this time last year. Then, though, retail investors and increased funding in various initial coin offering (ICO) projects were boosting the market. Since then, the industry has seen a complete shift. At the same time, however, it marks a level of maturity. With those only interest in making a quick buck turning away from the market, those that remain will be able to enjoy the rewards long-term. Earlier this week, crypto bull McAfee took to Twitter to ask people to relax during the bear run. It remains to be seen whether he’s right or not, but just like any bear market, it will be followed by a bull run. These things always happen. If you didn't sell any bitcoin in the last 12 months and are selling today, you're doing it wrong. Step away from the screens. Are you someone who will ride the bear market out? Or will/have you sold your crypto assets? Let us know in the comments below.